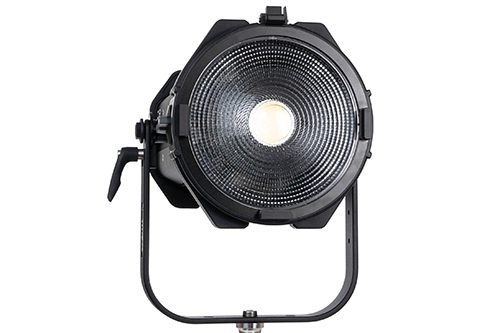 The Fiilex Q8 Travel is a 320W tunable LED Fresnel with best-in-class optical performance. Its precisely designed 8” Fresnel lens produces a smooth light field at all beam angles (12-60°). 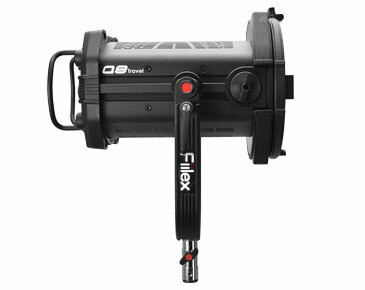 With 48V DC battery compatibility and a weight of only 16 pounds, the Fiilex Q8 Travel is a great LED lighting fixture for on-location use. 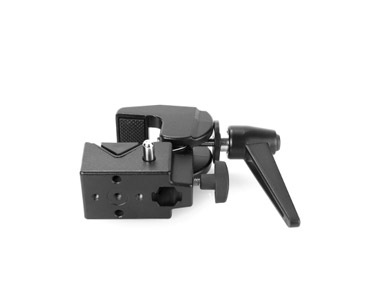 High CRI at any color temperature, 97 typical. Size L 14.1" x W 12.3"x H 17.2"